Simply, you can enjoy the tea taste over month with a pack!! About 60% women suffer from poor circulation. The number of females have trouble with their poor circulation in Japan. Ginger has the benefits to make you better circulation and warm up. So it must be a vital food for winter as you know. But do you have the custom beneath during summer? 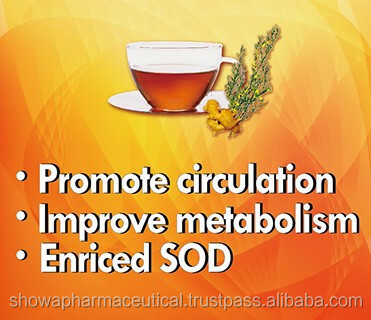 Those make your body poor circulation and lower body temperature. It is called to be related to lower back pain, stiff shoulders, headache, sterility, infarction, sugar diabetes, etc. 36.5℃ is said to be our ideal body temperature. 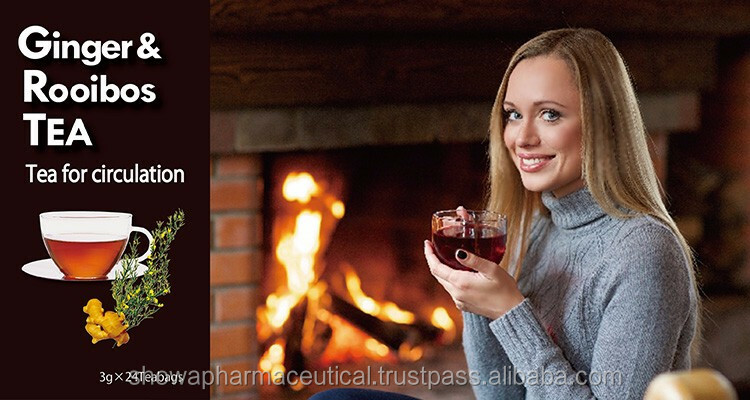 helps you promote circulation, and warm up, and natural healing power that we have. Top grade of Rooibos for only Japan? Which part is the superior grade? 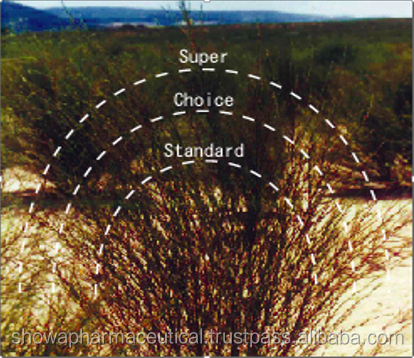 Superior grade is the top grade of rooibos as used the pointed part of leaves. The superior grade might be delivered to only Japan. Quite strong sunlight in South Africa affects it to become milder taste and more enriched polyphenol to block UV. The closer to pointed leaves, the more valuable they are such as softer, better taste, scent. There were lots of distress from lots of consumers. How is it possible for them to feel satisfied and keep having teas safely? How may I provide the stable and enjoyable taste and flavour to them? That is the beginning to roast ingredients as one of process. All ingredients are grown naturally, effected by the weather, humidity, sunlight, raining, and etc. We can change the temperature to roast all of each ingredients by each ingredient condition, each the day condition, humidity rate, weather. Why need roast skill for tea? 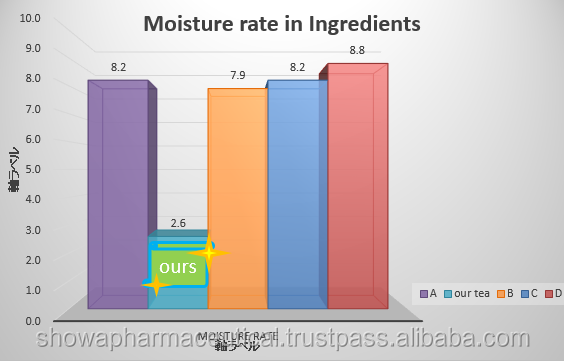 At the point of ingredients, the moisture contains around 10% and make itself less taste, scent, and quality. 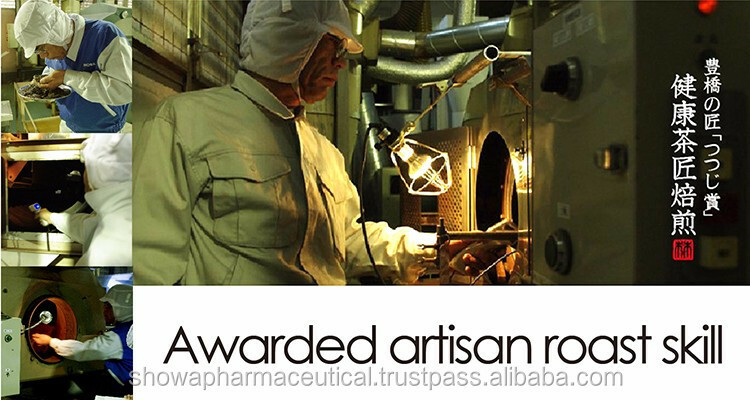 as teas are roasted, 『 Taste, quality, safe 』 are pursued. 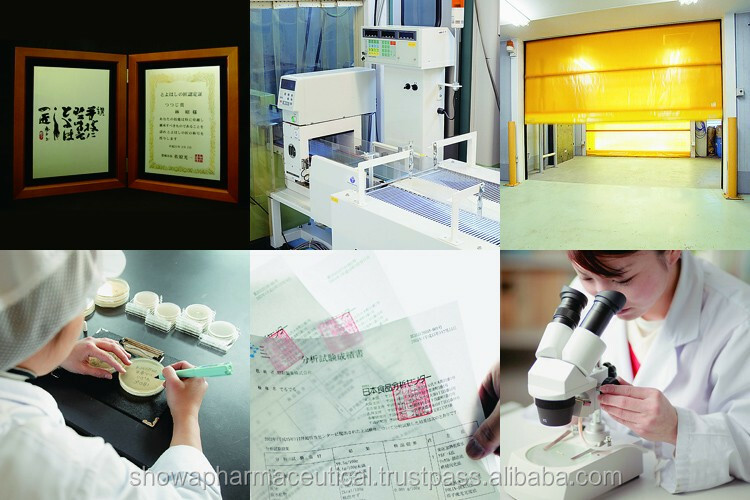 One by one, we are quite strictly to pay attention to all products quality and cleanliness. Before entering, we thoroughly wash and sterilize everytime. 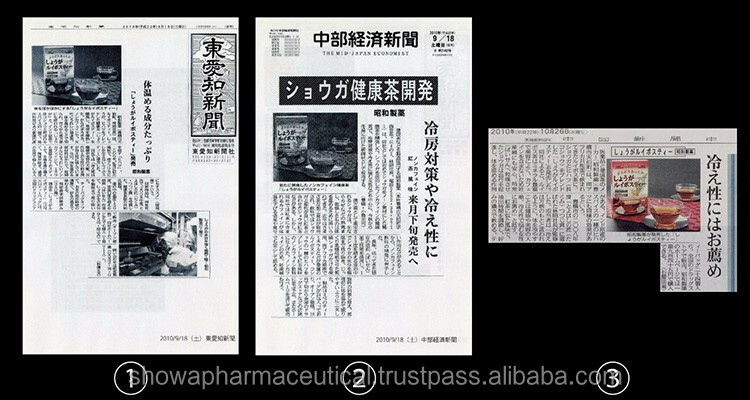 That's why we are able to keep it severe and gurantee as "Japanese quality"